Janet's Rare foto. . HD Wallpaper and background images in the Janet Jackson club tagged: janet jackson rare pictures photos jjpt. 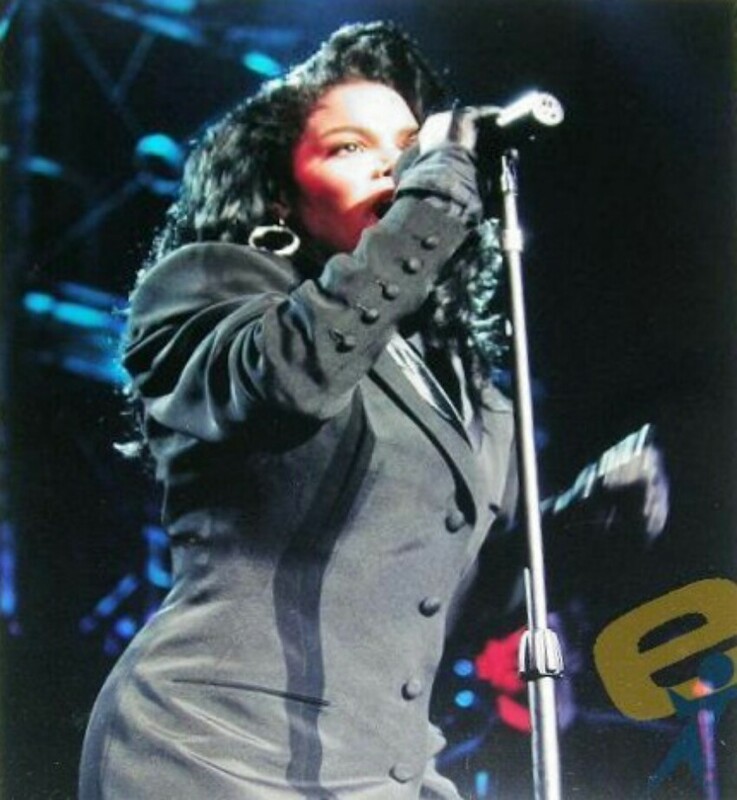 This Janet Jackson photo contains concerto. There might also be chitarrista.